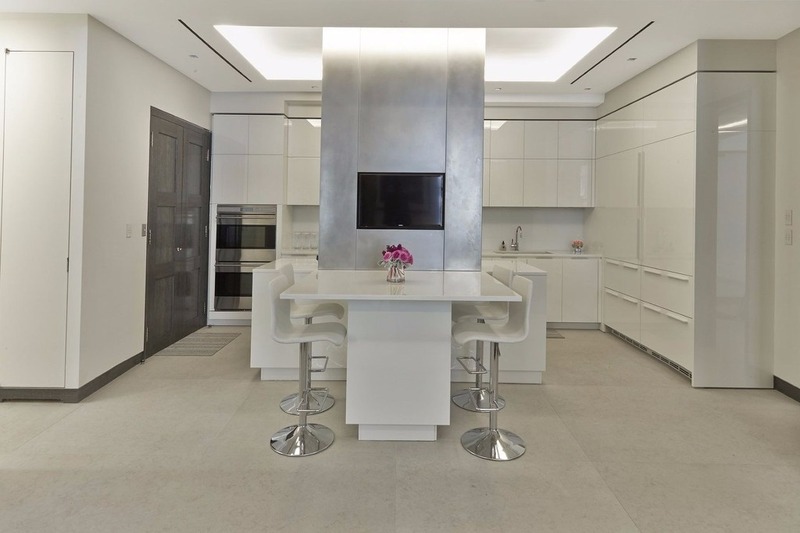 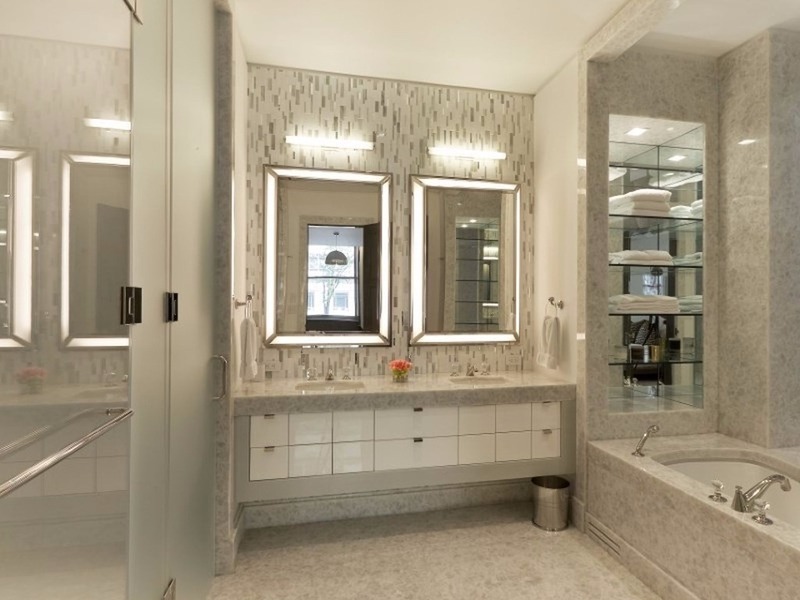 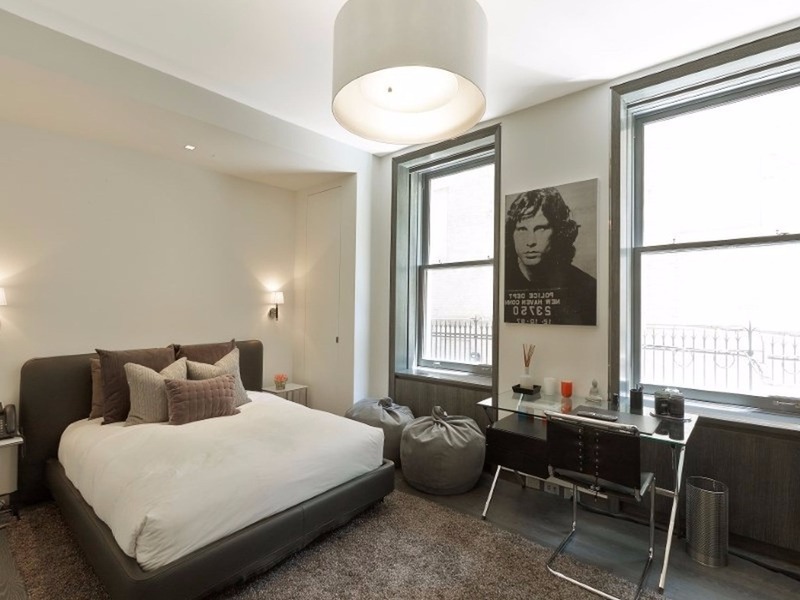 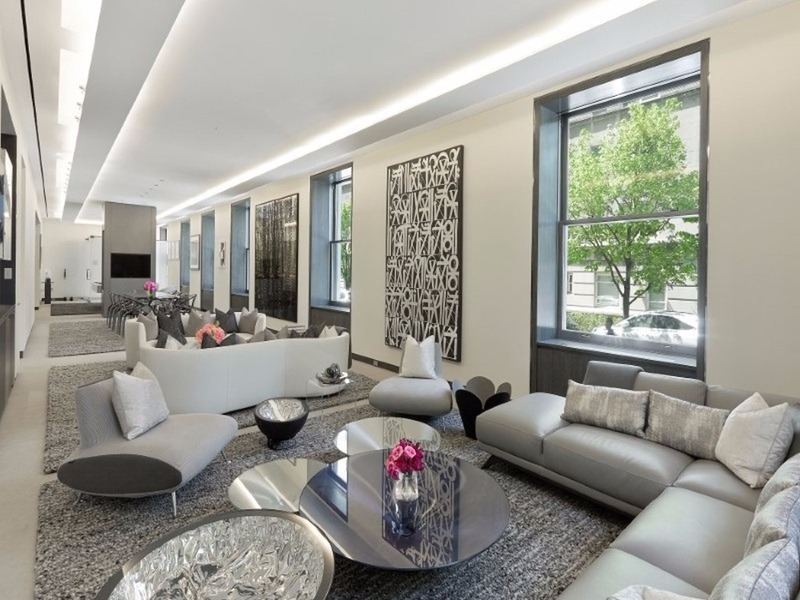 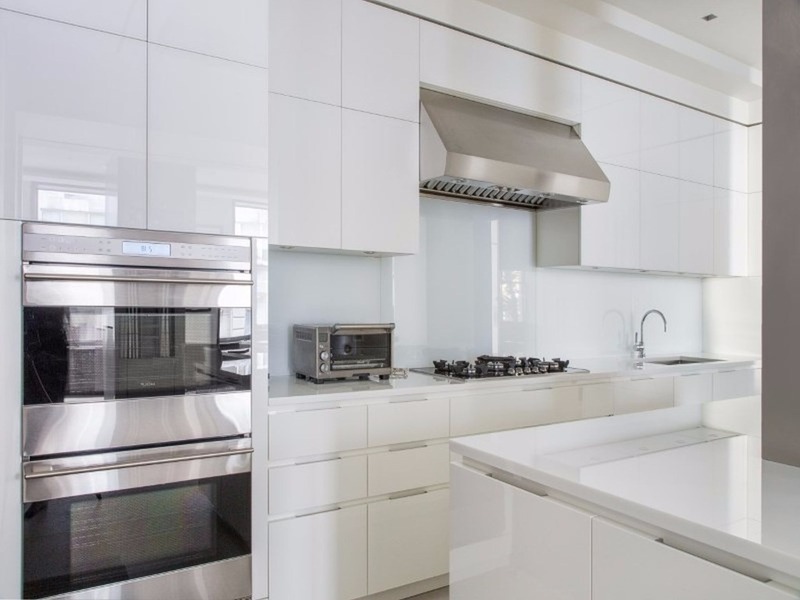 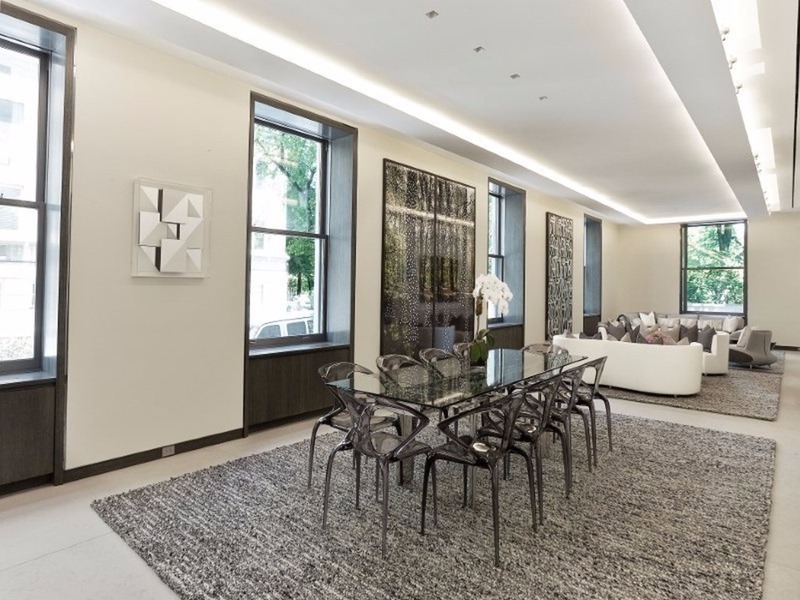 Instant lifestyle and glamour await you in this stunning fully furnished residence located in one of Fifth Avenue’s most exclusive and prestigious white-glove cooperatives. 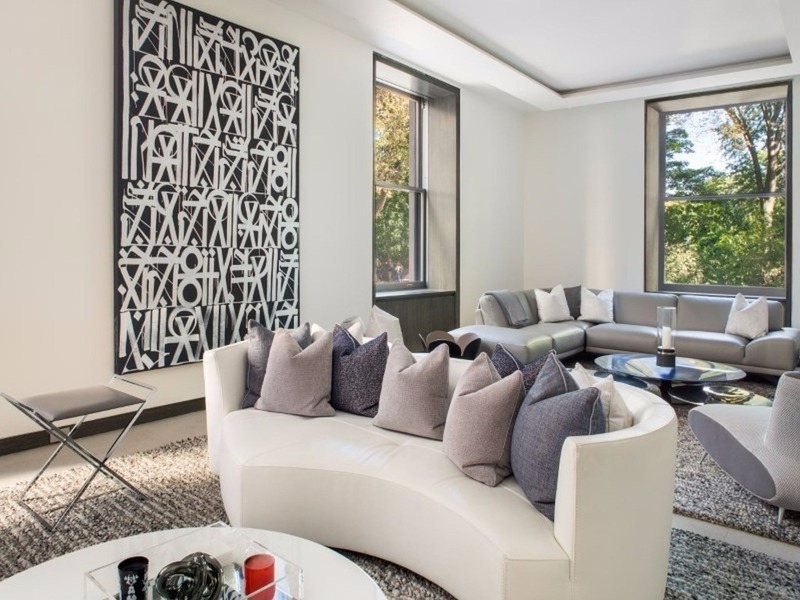 Brilliantly designed by Tony Ingrao, this apartment is a WOW! 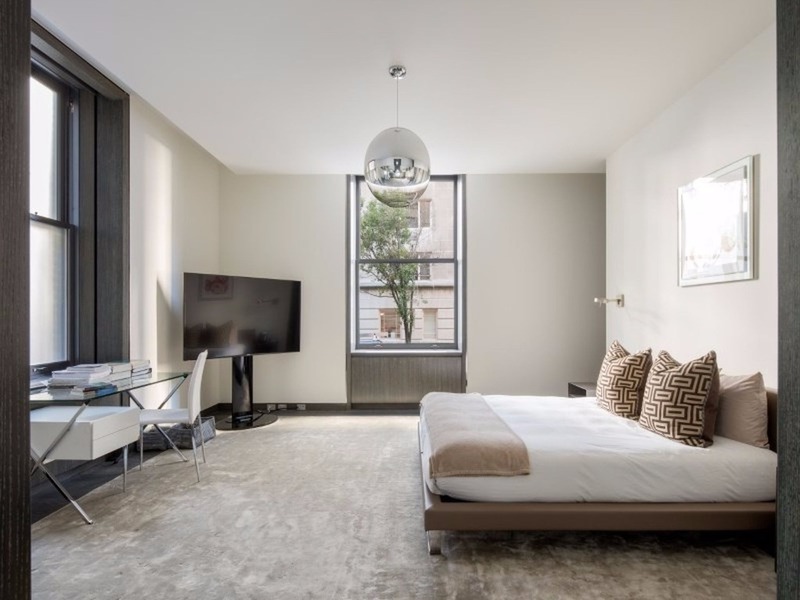 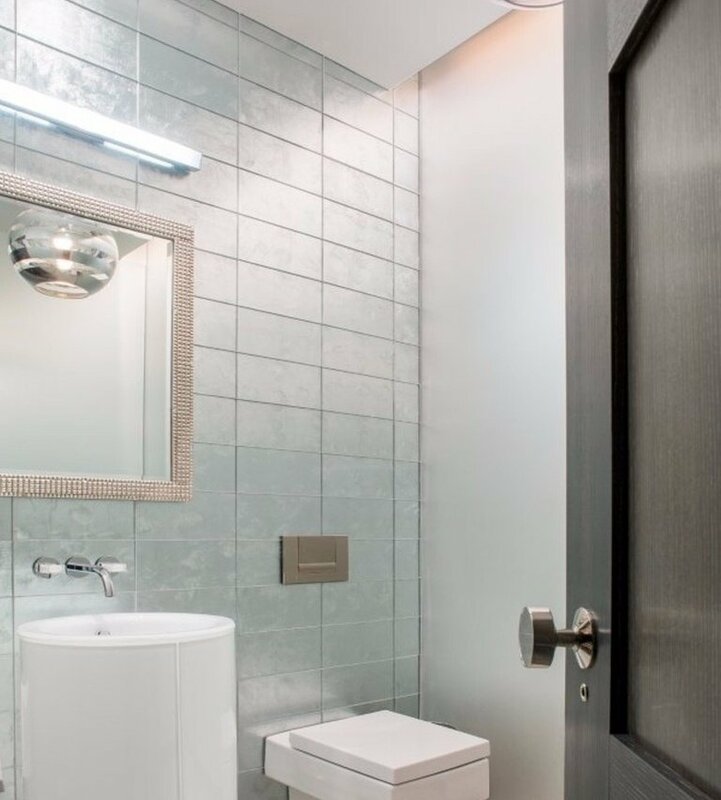 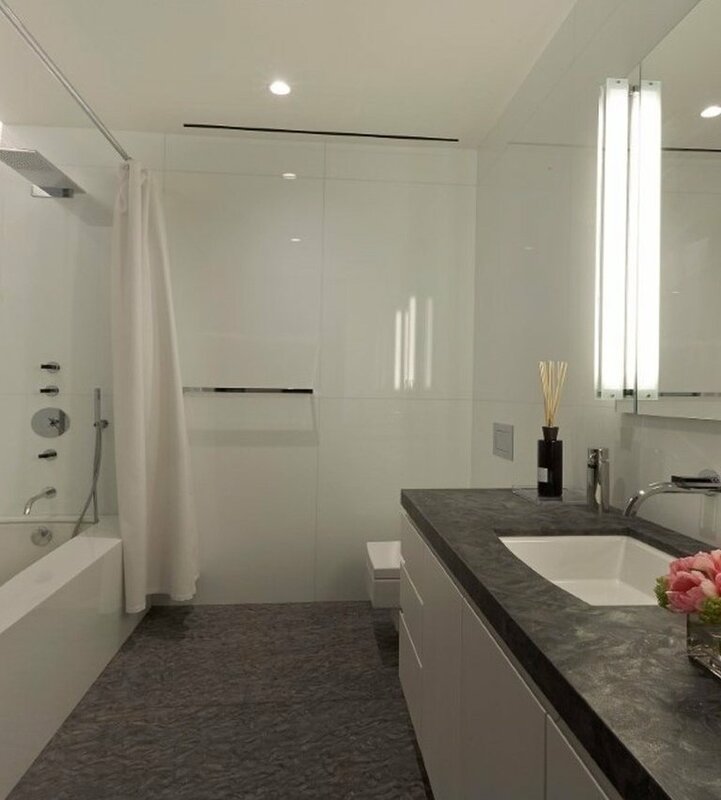 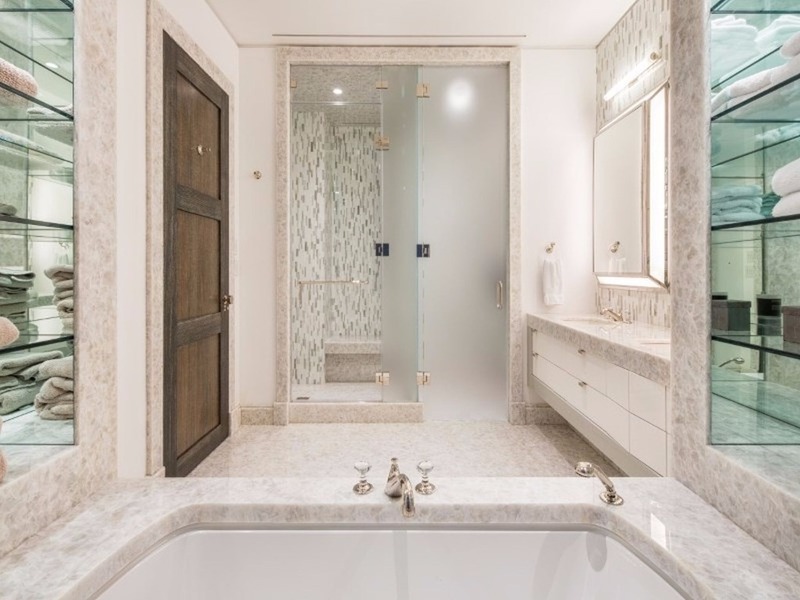 It seamlessly combines the ultra-chic downtown loft feel in a classic uptown building and offers the privacy of townhouse living. 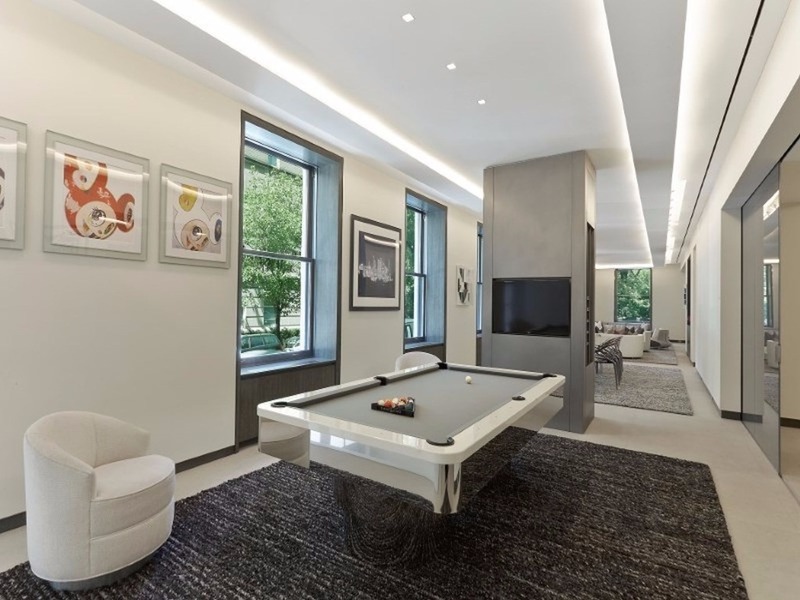 This fabulous loft style home has been meticulously designed with detailed and distinct spaces for fine living and stylish entertaining.